Access to all 6 live webinars listed below. If you miss a live webinar, you will receive access to the on-demand version of the same webinar at no extra charge. 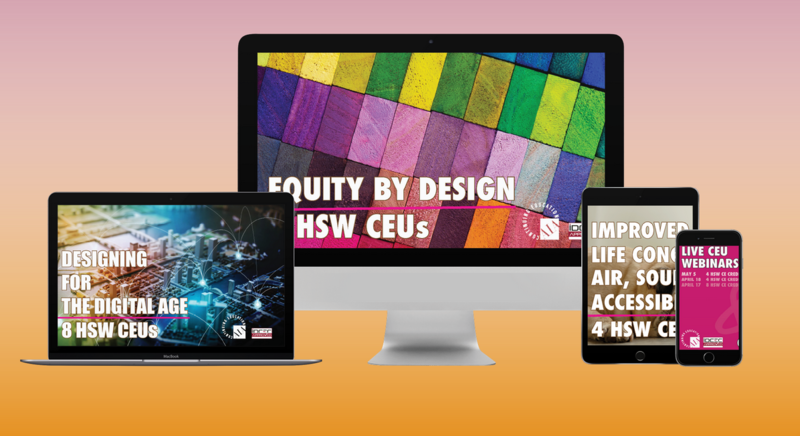 Earn up to 24 AIA and IDCEC-approved HSW Continuing Education Credits (CEUs/LUs). How does it work? Upon registration, you will automatically be signed up for all 6 live webinars and you will receive a confirmation email that will include a link for you to click on when it's time for you to join the live webinar. In addition, you will receive two reminders: The first one 24 hours prior to the live webinar and the second one 1 hour prior. What if I can't attend or miss one of the live webinars? You will automatically be enrolled on in the on-demand version of the same webinar for you to complete anytime you wish - at no extra charge. Can I attend the live webinars from a mobile device or tablet? Yes, these webinars can be completed from most desktops, laptops, tablets, or mobile devices with internet access. What is the cancellation policy? You can cancel at anytime for any reason. 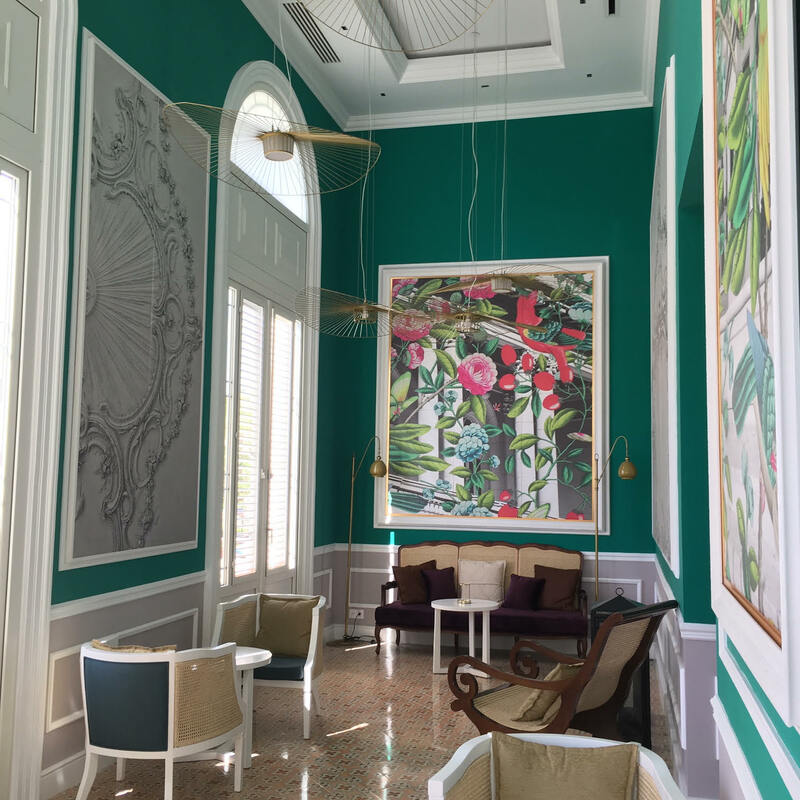 The world of hospitality is changing - a lot - and many of the trends in hospitality design are crossing over into commercial and residential design. Join us as we explore how to create experiential spaces that reflect and connect with their local communities. Find out how to take wellness out of the spa and combine it with biophilic design to create healthy spaces throughout the entire building. Learn how to create spaces that are safe, welcoming, and truly accessible for everyone and how technology is reshaping the guest experience. Be our guest, join us to learn more. 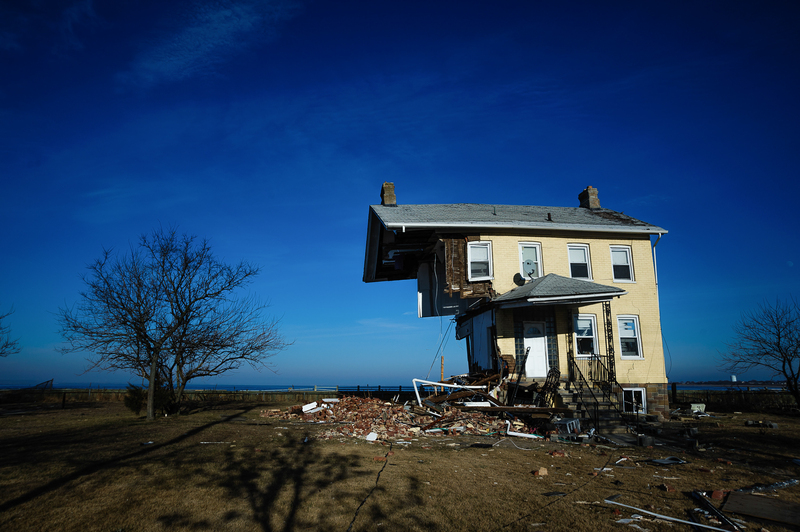 Following Hurricane Katrina and Super Storm Sandy in the US, and countless other natural disasters, a major shift in how we design and build is happening. Join us to learn how architects and interior designers use resilient design to help cities, communities, and even single family homes "bounce back" from major disruptive events. You will learn how you can design for resiliency, plan for recovery, and help lessen the impact of disasters. For most of history, mankind has lived in harmony with the rhythm of nature. However, we now spend 90% of our time indoors. The result of this disconnect has proven to affect both our physical and mental health. 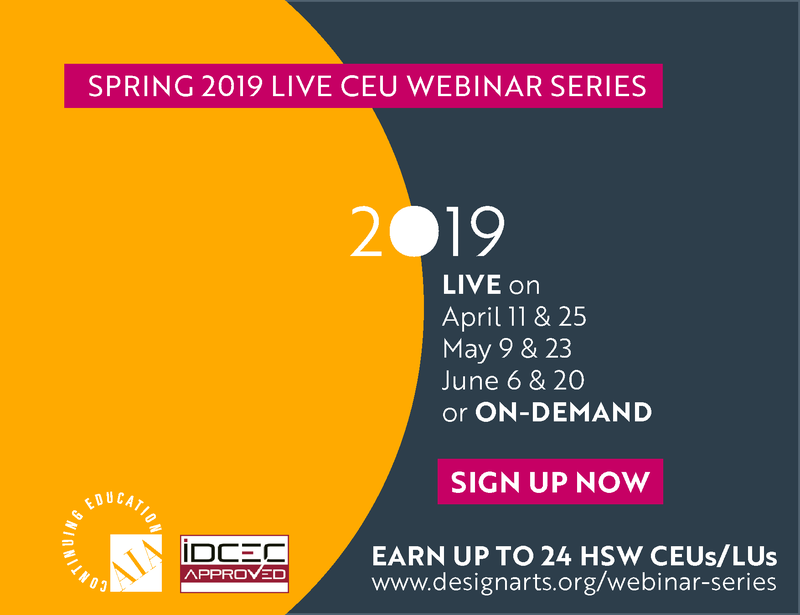 Throughout this 4-hour course, we examine the use of lighting, finishes, materials, and design principles at large to bring the outdoors to the interior and vice versa. 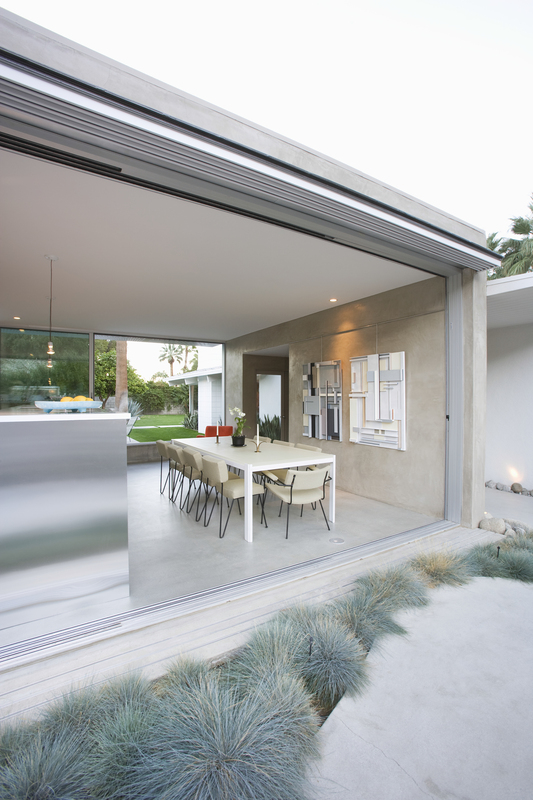 We examine how to blur the line between indoor and outdoor spaces to create healthy, safe, comfortable and barrier-free indoor and outdoor living environments. 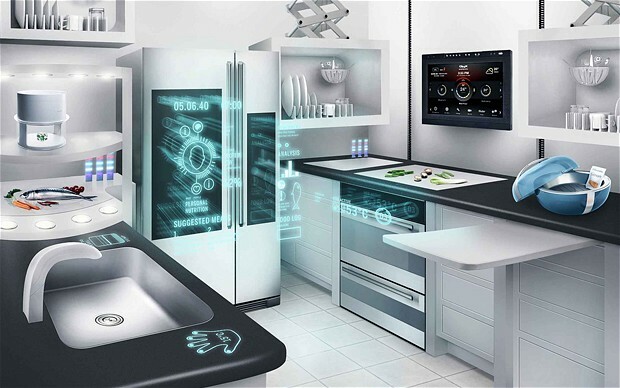 We live in the age of "smart everything" but what does that mean for design professionals? What is the technology behind it? What will the future bring? This seminar answers these questions as we delve into the world of home automation, connectivity and responsiveness. This course will give you the tools you need to unlock the potential of a smart home for your clients so they can reap the benefits of a healthier, safer, more comfortable home environment that adapts to their specific needs. Whether it is increased security, comfort, energy savings, or increased independence for an aging or disabled client, or simply an added "wow" factor, smart home features can help you meet your clients’ expectations. This field has become a major and permanent component of the design process. Don’t miss out, join the Smart Home revolution. The possibilities are endless. LEDs are fast becoming the dominant lighting technology. 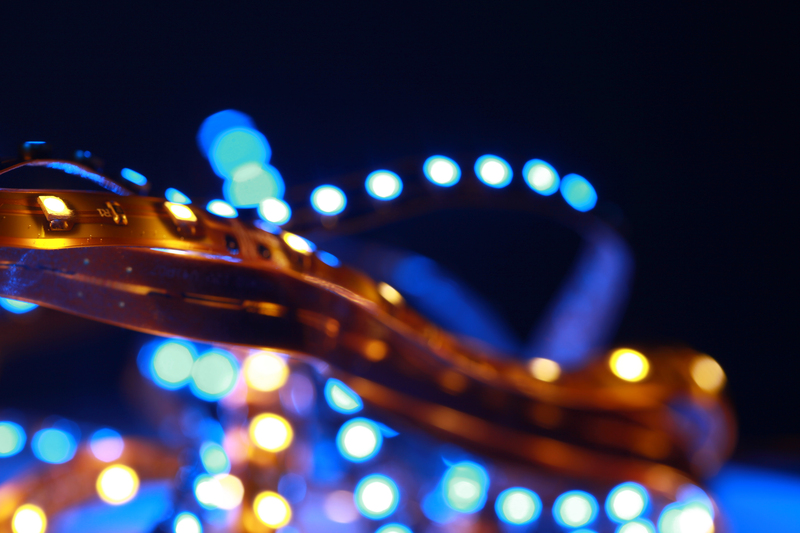 Learn what you need to know about LEDs including their environmental impact, color and control issues, and most importantly how to incorporate them into your designs for maximum impact. Get inspired as you discover the latest and fast evolving technologies of Organic LEDs and Smart Textiles. Not since the tungsten filament was introduced 100 years ago has there been such a rapid and widespread revolution in lighting technology. With so much to learn, there is no time to waste. Join us! 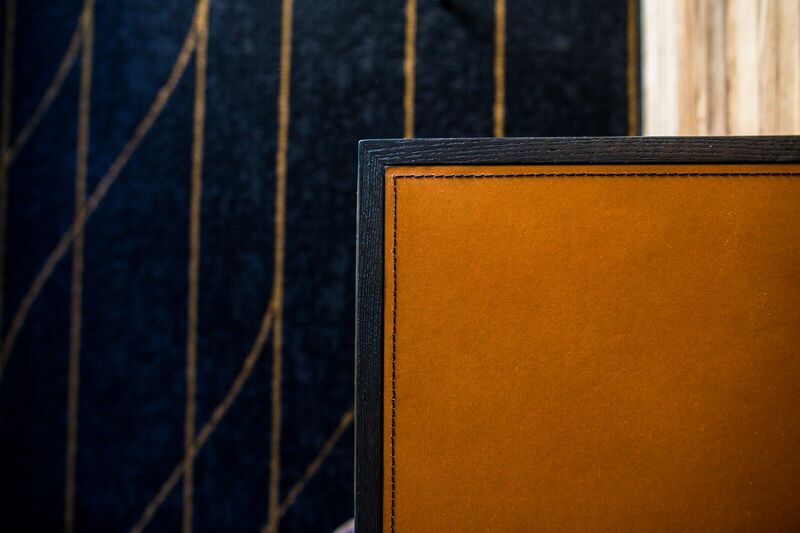 Explore the use of wood, leather, and cork as coverings in current design and construction -- from installation to care and restoration. You will learn which covering performs better in residential, commercial, and hospitality settings and how to solve common problems with these materials. Health, safety, welfare and sustainability issues relevant to the use of wood, leather and cork are discussed throughout the course. © Design Arts Seminars, Inc.